We are a team with a passion for winning and our employee talent is the cornerstone of our success. 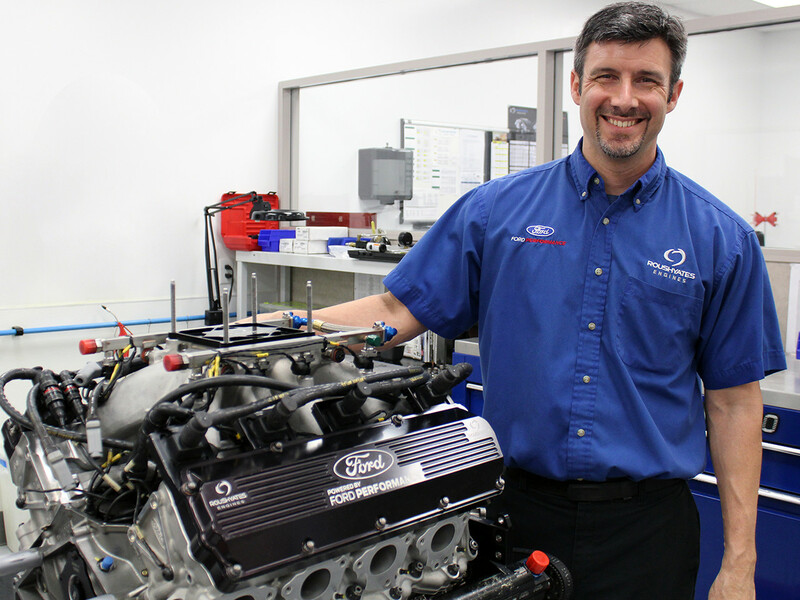 We create an environment where employees meet exciting opportunities and are proud of our accomplishments. 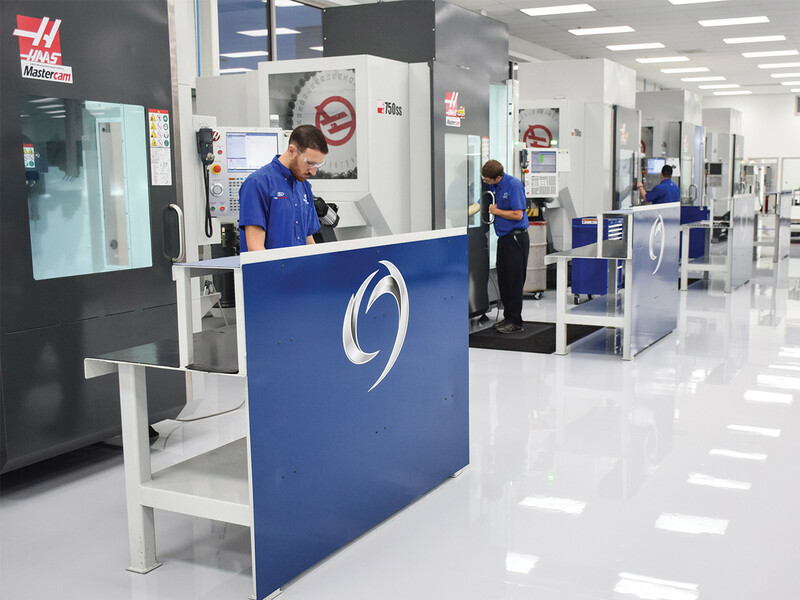 With three state-of-the-art facilities in Mooresville, North Carolina we have a variety of career opportunities in areas including engine design, development engineering, engine assembly and production, quality assurance, and CNC machining. If you want to be part of our winning culture you can view open positions by clicking the button below. We are fast-paced, competitive and flexible to change. Every employee contributes to our superior performance. Employee Events throughout the year to celebrate wins, holidays, birthdays and other special occasions.